The Garland institution is a family-friendly arcade that gets by just fine without animatronic rats, bowling alleys, or laser tag. It will take about $3.25 to get in the door. Once you’re in, a pocket full of nickels will take you a long way. 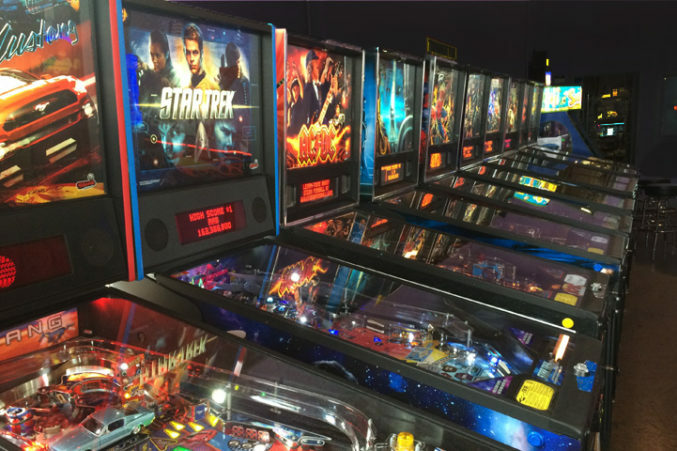 You’ll find a good mix of classic arcade games and new titles, and one of the biggest pinball machine collections in North Texas. Stop by Sali’s, the pizza joint next door, to fuel up before or after an arcade visit.